Asian sauce that you may need..
Hallo everybody!! How are you today? I hope you’re fine. We’re fine here..even we don’t have much sun. Not here in Tenerife neither in Italy. But anyway don’t be sad. Because we have some more information for you. For the first time I’m living in Europe, honestly I had some problems to find ingredients for cooking Indonesian food. So, I started to try and taste them one by one. Searched any Asian market that can give me some ingredients from Indonesia. Unfortunately it’s not that easy..maybe because Indonesia is too far, or maybe because ingredients from other country are more popular. I don’t know. The only thing that I can find are noodles (Indomie from Indofood and Mie Atom Bulan). So, only noodles?? It’s not enough! If you cannot find ABC, or Bangau..don’t worry. 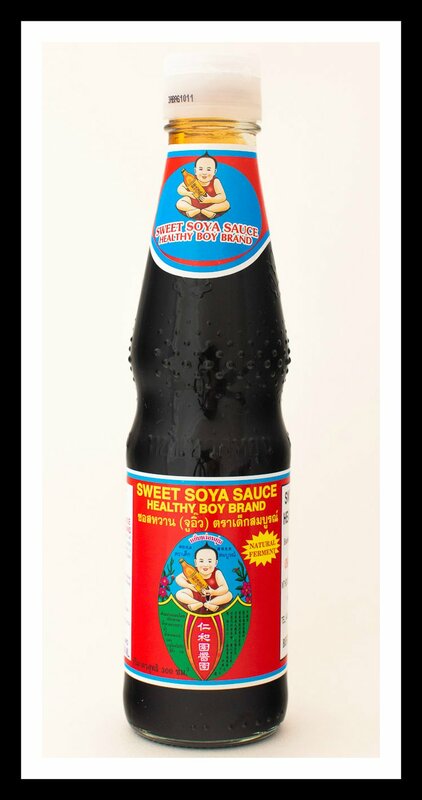 Try this sweet soy sauce from Thailand. The taste and the consistency is similar with Kecap Manis that we have in Indonesia. 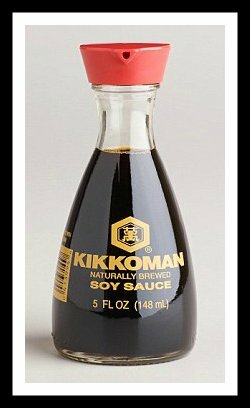 This brand (Kikkoman from Japan) give you a nice taste of Soy sauce. Maybe you can find another brand out there from other country, but for me this one is the best. Actually I never see my family use this sauce for cooking Indonesian food, but if you like to eat and cook Japanese food, you may need this sauce. It’s quite common to use for Okonomiyaki, Yaki Soba, or Japanese Curry. Until now it’s not easy for me to find nice chilli sauce here. But I saw a video recipe about fried chicken with honey-sriracha sauce. I tried that recipe and from that time I start to have it always in my fridge. I definitely like it, especially if you add it in fried noodles, ramen, curry soba and of course you can add it to all kind of food that you like. This sauce is also quite famous in Indonesian and Asian kitchen. Usually I use this for Fried Noodles, Fried Rice and many more. There are also lot of brand of oyster sauce, but this brand for me is my favourite..and hope you like it too. Since I stayed in Tenerife, I started to learn a lot of recipe from around the world (not only Indonesian Cuisine). I learned that fish sauce is commonly used in Asian Cuisine, such as in Thailand and Korea. 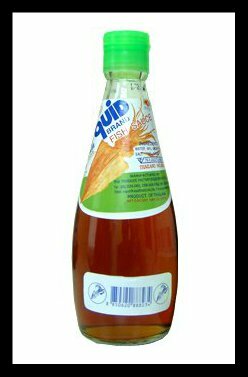 After trying some brand of fish sauce, I found out that this Squid brand is the best among other fish sauce. Hope that this information is useful. Take care and we’ll see you again in our next post. Tetap di Ada Indonesia…see you soon!